The holidays. That short sentence is capable of bringing so many emotions. You get to spend time with loved ones and eat good food. You also deal with the stress of travel, finances and what gifts to buy for people. We don’t normally think of shopping as an extreme sport… at least not most of us. 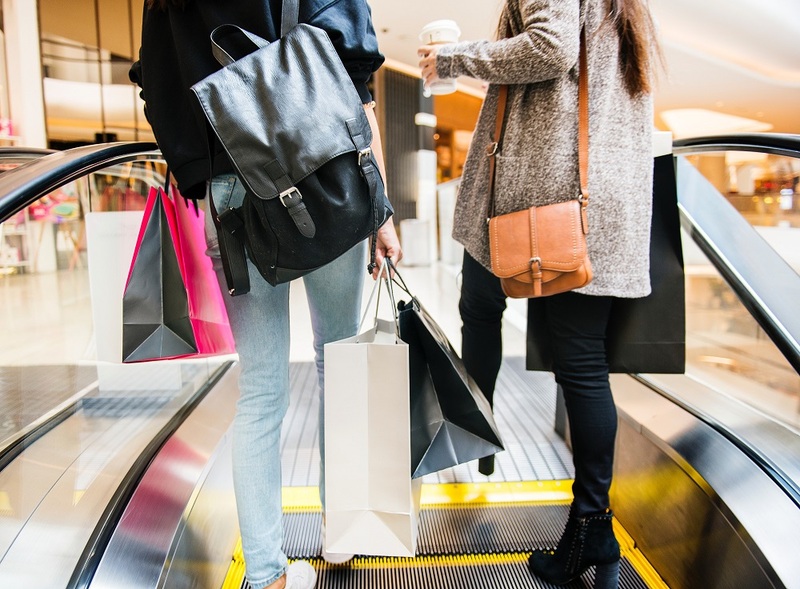 But with all of the emotion and stress surrounding the holidays, shopping often becomes a dangerous sport when everyone’s trying to score the best deal. Seriously, Shopping Can Be Dangerous? Yes, it can. Black Friday, when so many brick and mortar stores have their lowest prices of the year, brings out hordes of people looking for that right gift at the best price. Many times, these stores only carry a handful of the big ticket items like new gaming systems, televisions and tech toys. From a business perspective, Black Friday makes sense. Stores get people in the door so when inevitably they run out of big-ticket items, consumers can still find similar replacements. Black Friday sales bring in about $50 billion dollars of business for stores so the incentive is clear. But are they really looking out for the best interests and safety of their shoppers? Maybe not. Many stores follow these guidelines. Others do not. Even stores that are stringent about following the guidelines still have accidents occur. With that many people, it’s hard to avoid even minor incidents. That last one is the most common during the holiday shopping rush. Whether it’s rainy conditions, spilled drinks, or overly waxed floors, customers like you can quickly find your day of shopping-fun ruined. Every day in the United States, about 25,000 people are injured in slip and fall accidents. During the holiday shopping season, that number increases. Slip and fall doesn’t sound that serious. In fact, if you find yourself on the floor, you may want to get up, brush yourself off and get back to finding those deals. But even seemingly minor slip and falls can have long-lasting repercussions. Recovery of these damages is crucial to ensure you are able to get back on your feet and get back to living your life. Slip and fall accidents can and do happen, especially during the holiday shopping season. When that happens to you, you owe it to yourself and your family to make sure you get the compensation you deserve so you can make a full, complete, and fast recovery. To give yourself the best chance of recovery, contact Steinberg Injury Lawyers, experienced slip and fall attorneys in Los Angeles. We will focus on the legal work while you focus on your recovery and spending quality time during the holidays with your loved ones.